Will Apple’s iPhone replace your password? 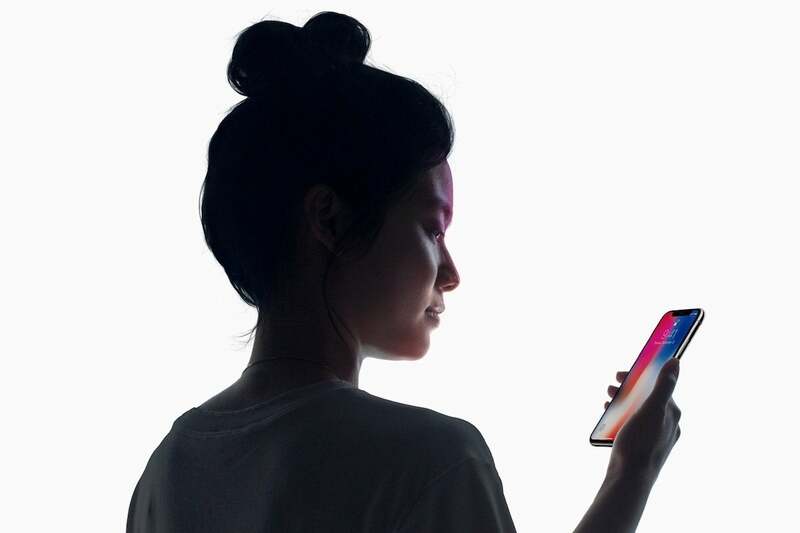 Apple has begun testing a new security standard called WebAuthn, elevating the possibility of using Face ID on your iPhone alongside a password and Touch ID to access highly secure websites. Imagine using Face ID on your iPhone alongside a password and Touch ID on your computer in order to access highly secure websites, such as online banks, enterprise intranets and confidential online data services. That’s a possibility as Apple begins testing a new security standard called WebAuthn. Apple has begun beta-testing support for the standard in Safari Technology Preview Release 71, though it does warn this support is an “experimental feature,” so it may go no further than that. WebAuthn (Web Authentication) technology lets websites/online services use hardware keys (typically USB devices) to authenticate your identity when you try to access them. These keys are usually used alongside passcodes and other security protections (including two-factor authentication (2FA) to provide even stronger protection when you access these services. While not based on the same technology, many online banking consumers may have been offered authentication devices by their banks, but such hardware/software keys are also used elsewhere, in government and the military, for example. WebAuthn also supports a companion standard called FIDO2, which lets hardware keys use Bluetooth and NFC for authentication of WebAuthn sessions. In theory, this means you can use existing security devices, including fingerprint readers, cameras, and USB keys as website authentication systems. It isn’t known if Apple will support FIDO2, but if it did, it may potentially be able to create a system in which iPhones (or even an Apple Watch) became a hardware “key” used to access secure services, leveraging its advantages in biometric security and the industry-leading security of its operating systems. This would tie an individual user’s mobile device up to a PC, Mac, or iPad used to access the system and would replace or at least supplement password protection. It is important to add that WebAuthn is not yet fully endorsed by the W3C, particularly in light of recent warnings from the Paragon Initiative that some of the algorithms used in the standard may be outdated and vulnerable to attack. WebAuthn is also supported in Mozilla, Microsoft Edge, and Google. Its existence confirms that security protection will become increasingly dependent on multifactor hardware/software/biometric security models. A quick scan of the news headlines confirms that the velocity of major attacks is increasing, with huge companies (such as the Marriott hotel chain) impacted. This means millions of customer details — including names and passwords used across multiple services — that have been stolen through this, and many other attacks are almost certainly now trading on the dark web. The industry must recognize that the security challenges around phishing and data theft extend way beyond financial transactions and personal data security, but also threaten the political process. With this in mind, it seems likely we’ll see it come together more tightly to develop robust security technologies for a digitally connected Internet of Things (IoT) age. Apple’s decision to support (or at least test) the security standard confirms the growing awareness among all stakeholders of the need to address the security challenge. To enable support, you need to download and install the latest Safari Preview, then open Develop>Experimental Features>Web Authentication. You will also need an external hardware device, such as the Yubikey 5 or $20 Yubi Security Key. It is interesting to note that all YubiKey 5 Series (USB-A and USB-C devices) and the Security Key by Yubico support FIDO2/Webauth.